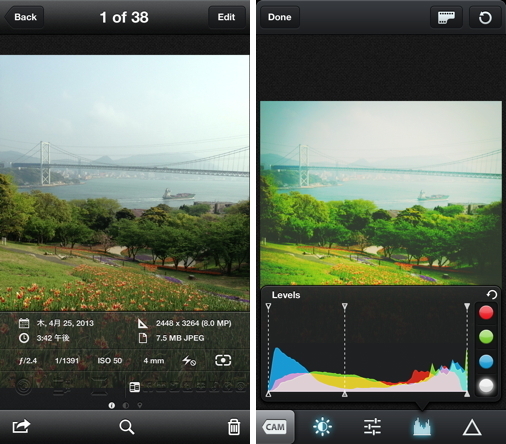 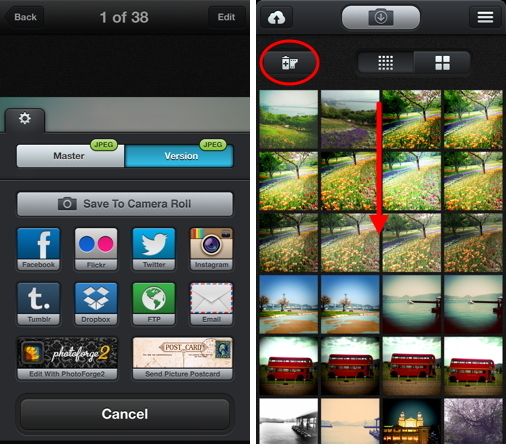 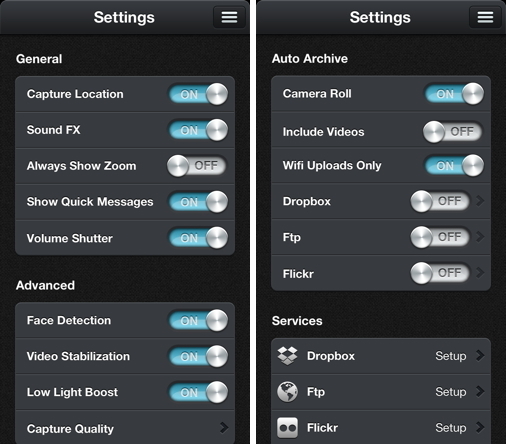 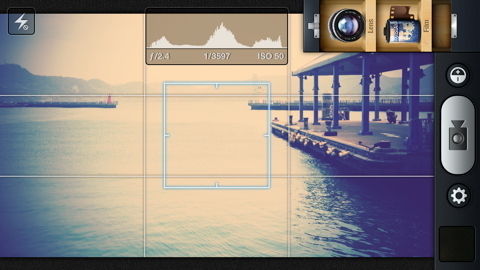 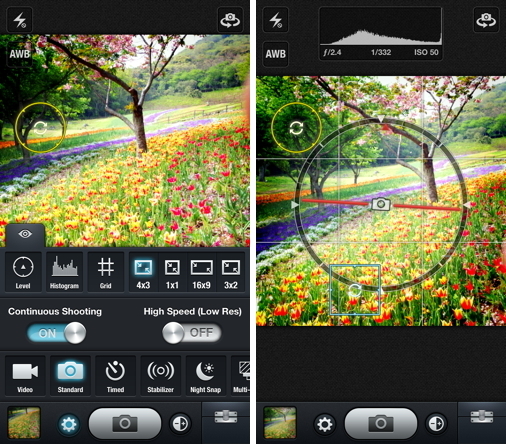 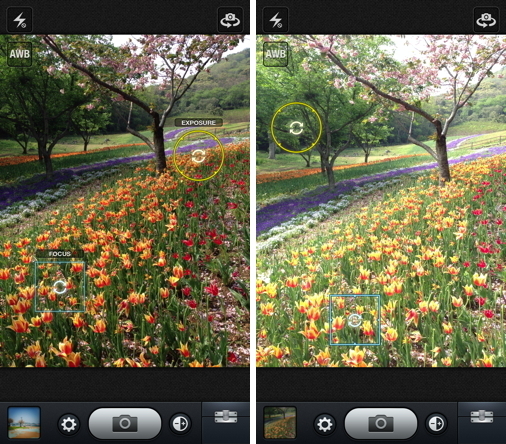 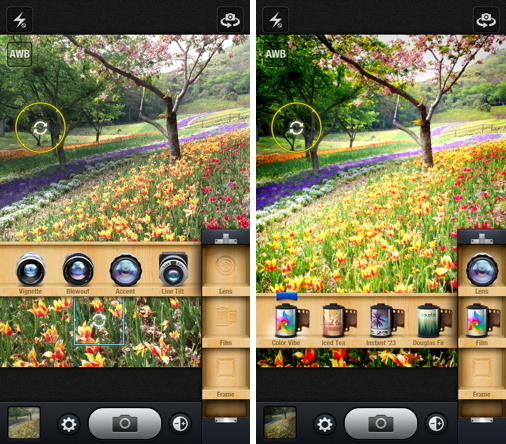 From the creators of the PhotoForge series comes a revolutionary new camera app. 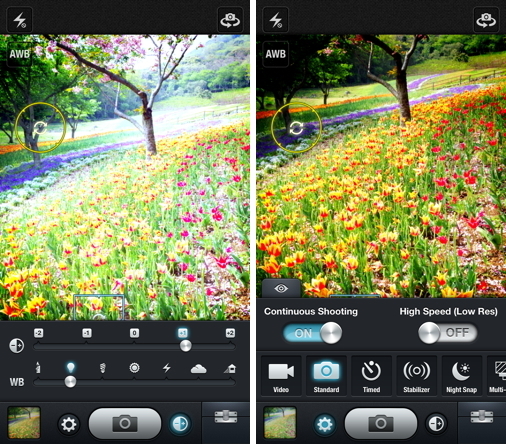 Beautifully designed and packed with powerful features, KitCam is a must-have for anyone who loves taking pictures or shooting video. 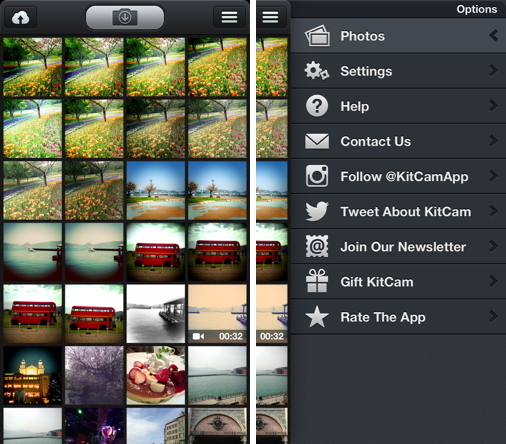 KitCam is a virtual camera kit that contains an amazing assortment of lenses, films, and frames, which can be used to create incredible effects and turn your photos and videos into stunning works of art.